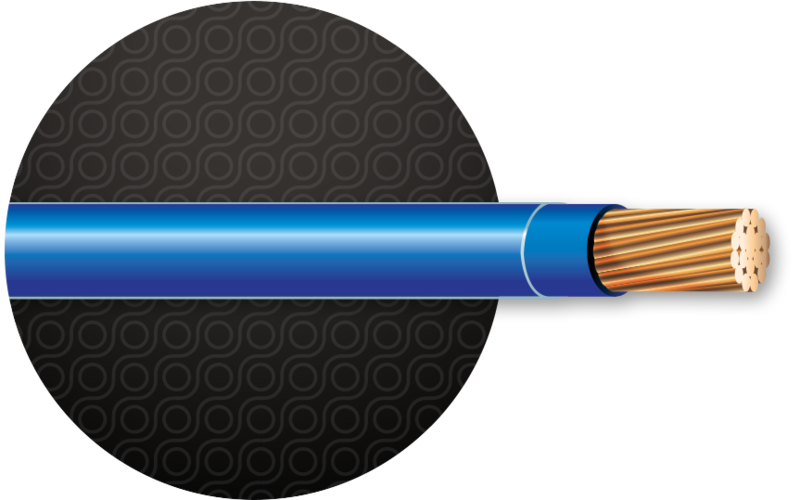 600-volt building wire for use in commercial and industrial applications as specified in the NEC®, including machine tool and appliance wiring. Marked VW-1. Cerrowire LLC self certifies that these products, in stranded constructions, satisfy the product safety requirements identified by the European Low Voltage Directive 2006/95/EC.